BlogBlog » Should you have a LinkedIn Company Page? LinkedIn company page best practices for building your brand presence. I used to believe it was a waste of time to have a LinkedIn company page unless you were to put the effort forth to gain followers. However, I have changed my thoughts to a broader approach that emphasizes brand awareness and the SEO benefits. I now recommend small business owners create a company page and think of it as a hub page for your company and the key here is understanding how we do business has changed. People often meet us online before they meet us offline so that means how we show up online matters. Having a company page is a great way to establish your brand, share what you do and who you serve. By creating a company page, you establish additional credibility to your personal profile. By adding your company name to your personal profile, you link to that page and it adds your company logo and a link to that page. It has a more professional appearance and because it is hyperlinked anyone can click on your company name and learn more on your company page. When someone performs a search by company name, your company page comes and shows anyone else that is employed by your company. Google previews up to 156 characters of your page text, so be sure that your description leads with powerful, keyword-rich copy. On LinkedIn, members can search for companies by keyword, so include words and phrases that describe your business, expertise, and industry focus. 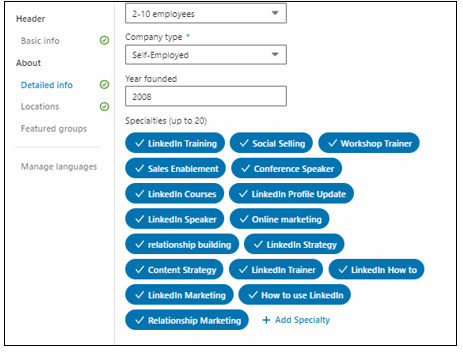 MARKETING TIP: When completing the profile section on your company page, be sure you use the specialties section to include up to 20 keywords that best describe what you do. This will help you to get found in search. A company page is a simple way to highlight who you are and what you do to build your company brand. Attract and engage quality candidates with targeted content and job recommendations. Feature videos, employee testimonials, and more. Make your company a more attractive employer to those choosy millennials and digital natives. Today’s employees prefer to work in a socially savvy organization, and they use the web to assess social-savviness. According to Spherion Staffing, 47 percent of millennials now say a prospective employer’s online reputation matters as much as the job it offers. And a study from Altimeter showed that 76% of executives say they would rather work for a social CEO. Being socially savvy is no longer optional-it’s the price of admission for playing in today’s digital marketplace. Create talent magnets. One of the first places professionals go when they are looking for a job is LinkedIn. When your people are using LinkedIn regularly, they become visible to those who are seeking employment, attracting talent to your company that is already aligned with your culture and leaders. NEW FEATURE: LinkedIn now has added a place for a tagline under your company name. You could add your keywords in the tagline along with a description. Then I used the new tagline feature for a description of what I do. NEW FEATURE: Content suggestions. 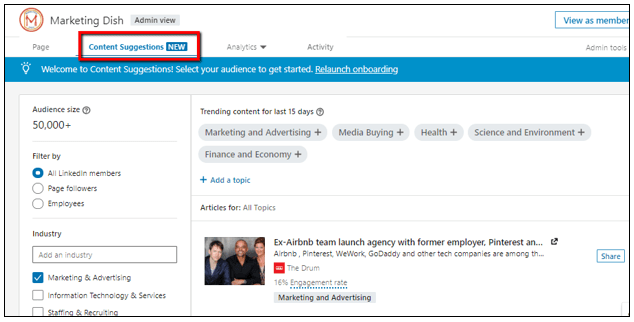 Discover topics and articles that your audience is engaging with on LinkedIn. See trending topics and articles for your selected audience below. Content is sorted by relevance. To get started you can filter the content by a specific topic, location, industry, job function and seniority level. I have tested this out a bit and not really in favor of posting other people’s content to my company page because I think you want to be more strategic and set your company up as a leader in your niche with your own content. LinkedIn redesigned company pages in 2016 with a more streamlined appearance offering great opportunity to build both your brand and employer awareness. The new LinkedIn company page updates in 2018 are even better. Instructions for setting-up your company page can be found HERE. I suggest a company owner set-up the page initially. An admin can be added to manage your page later, but this way you avoid the mistake of an admin setting up then page and then leaving the company with no one having access. I have seen this happen more times than you can imagine. 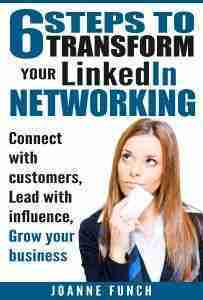 All you need to get started is a LinkedIn account and a verified email address. Include your company’s logo and a cover image to bring your page to life. Your logo appears when members search for your company, and it will be on your employees’ profiles. Add a description of your company and try to concisely describe what your company does, its specialties, and what makes your business unique. You should know that your posts on your company page are shown in the newsfeed to those people who are following the company page! If you are a small business owner, getting followers can be a challenge. The purpose of this article is not to go into company page strategy, that will be an article for another day. In the meantime, using a LinkedIn company page to build credibility & gain the SEO benefits are worth the effort. 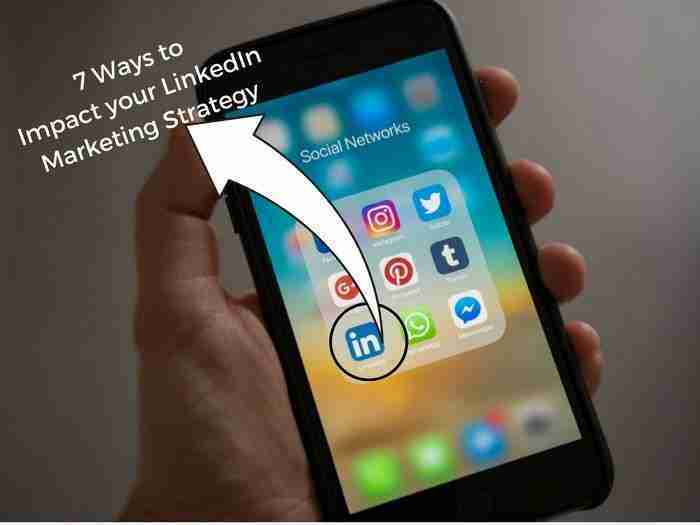 Promote your LinkedIn Company Page by linking to it from your emails, newsletters, blogs, and other marketing channels. Add a “Follow” button to your website, so it’s simple for visitors to click and follow your Company Page. If you are a small company and don’t have staff to promote and post to your page, that’s OK. As long as your general information is up to date, and the correct keywords added to the title and specialties then you are set for the time being. Ideally, posting relevant company information to keep your page fresh and up to date is a great strategy. Posting images of real people and products is a great way to showcase what your company is about. LinkedIn suggests you share company news, industry articles, or thought leadership pieces, or ask followers to weigh in on hot topics. Posts will appear on your Company Page and in the news feed on the homepage of each of your followers across all devices and platforms. Promote your best company updates to highly targeted audiences using Sponsored Content, LinkedIn’s premier ad format. Raise brand awareness, generate quality leads, and gain followers by extending the reach of your company updates. 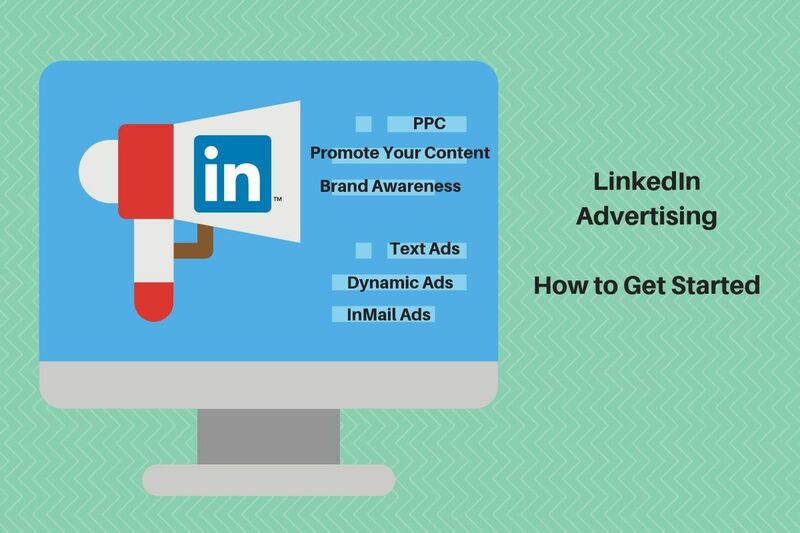 You must have a company page if you want to advertise on LinkedIn. Creating a LinkedIn company page adds to your overall online credibility as a brand combined with the SEO benefits of being found in search. So why not create a company page and leverage the description and images so visitors can learn as much as possible about you online. 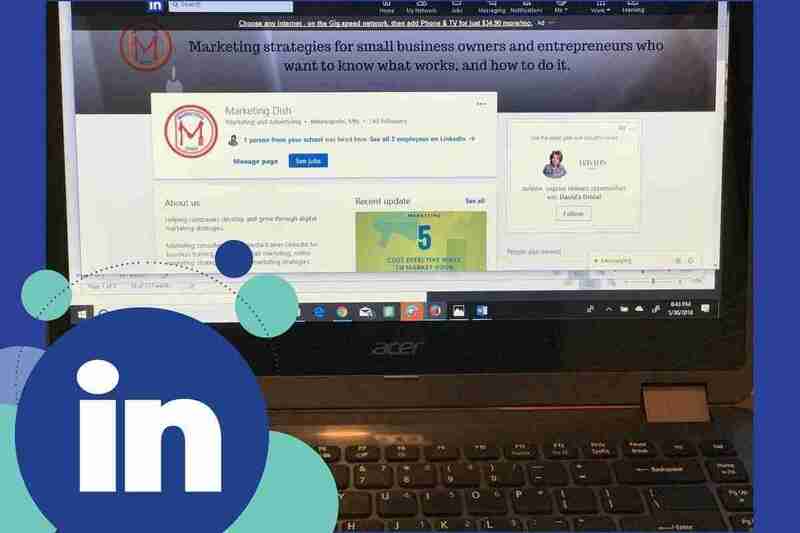 With the newest updates, LinkedIn company pages are worth the time to set-up and leverage your business for brand awareness and gain that all-important competitive advantage.